Our e Commerce web solution service for small business has continued to be one of our main focuses here at Lindsey Interactive. Last year Forrester Research had predicted that online holiday sales for November and December alone would reach over reach over $110 billion. This being a 13 percent increase over previous years, became a spot-on reality. All over the world online shopping is booming, with sales expected to burst past $2 trillion within the next few years. The online marketplace is one of the most valuable and fastest growing industries. Selling online is clearly something in which all businesses should partake. Although, many local shops appear to be uneasy about transitioning to a digital storefront. Studies show that nearly 72 percent of small businesses in the United States are making no effort to sell products or services online. In today’s age, that’s absurd. If you aren’t selling online, you’re leaving a lot of money on the table. However, the reality is, the online market will continue to attract both large and small e-commerce businesses, the competition will be immense and customers may become harder to persuade, and much more discriminating. Without a thoroughly researched and well-managed system in place, success is impossible. With the right direction and our e Commerce web solution service, it is possible to make your e-commerce business flourish. There are many reasons that you should be selling your products online. Even if you want to keep a brick-and-mortar presence in your locale, you should also offer your goods on the Internet. Selling products online is generally cheaper; advertising and marketing costs are lower, and, most importantly, more and more people are starting to shop online. It is normal to feel intimidated at first; getting started can feel very daunting. To get the ball rolling, you’ve got to set up a website, build an online storefront, have a system in place that can handle transactions, and more. There is no simply way to put it; there is a lot of work to be done. Lindsey Interactive can eliminate all the stress of getting your business set up online with our e Commerce web solution services. Our team is skilled at designing a customized, professional website for your company, developing a robust e-commerce system to handle sales, creating high-quality content for your web properties, optimizing your site for high conversion rates, and driving traffic to generate sales with our eCommerce SEO services. Lindsey Interactive is here to help you succeed in the online world. 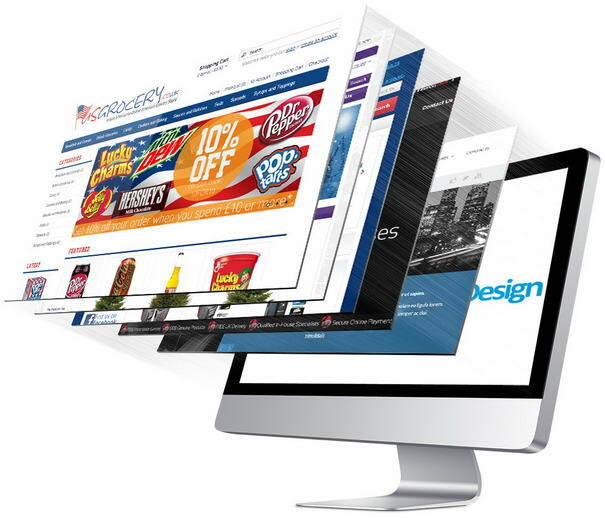 Unlike our competitors, we won’t give you a cookie-cutter website design and push you out the door. All designs will be completely customized to meet your business’ individual needs. We’ll work with you to provide services based around your budget too. Plus, we won’t demand that you sign a long-term contract with us, either. 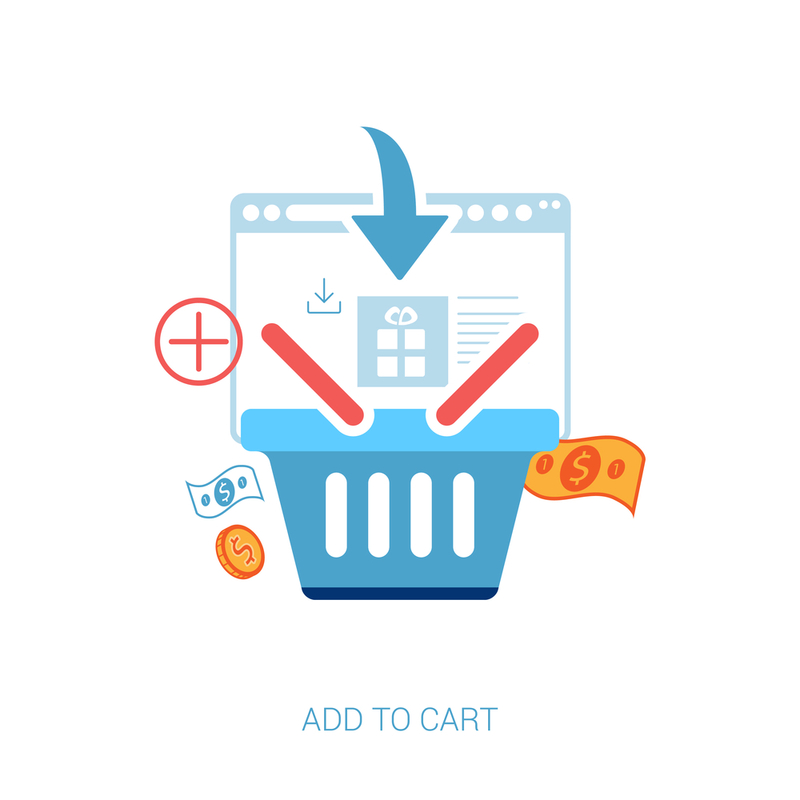 Our e Commerce web solution services are extremely affordable and include a customized eCommerce website, unlimited monthly support, web hosting, online promotion, and more each month. We make it extremely affordable to build a brand new eCommerce website, as we are one of the only companies around that offer flexible financing options for up to four years. For information on our e Commerce web solution services for small business, call us at 270-843-9166 or click here to schedule a FREE, no-obligation consultation!